A drama series that centers with Ray Donovan, a L.A.'s best professional "trouble shooter" - as he do the dirty work for rich and famous of Los Angeles. 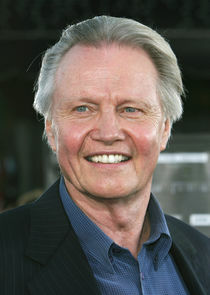 He experiences his own personal problems when his father, Jon Voight, is unexpectedly released from prison. Stars Liev Schreiber as Ray Donovan with Paula Malcomson, Jon Voight, Eddie Marsan, Katherine Moennig, Dash Mihok, Kerris Dorsey, Pooch Hall, Steven Bauer and Devon Bagby.